"I believe — from day one — that the mother killed that child, that she couldn’t care less about the search or whatever,” Walsh said. 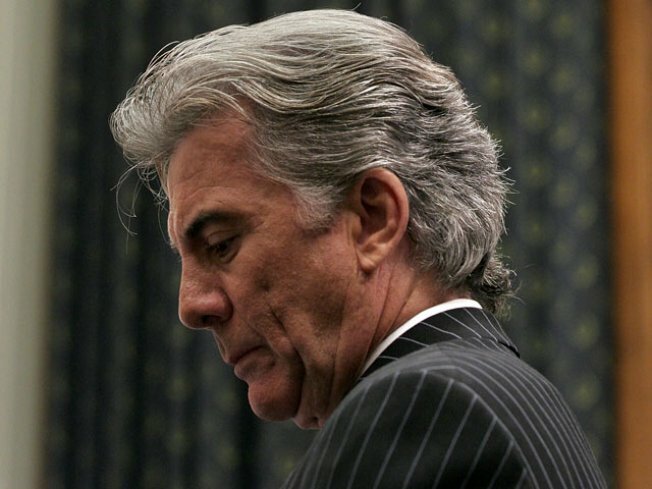 “America’s Most Wanted” host and anti-crime crusader John Walsh received the confirmation he had waited for, for almost three decades, earlier this week, when Florida police officially named his son Adam’s killer and closed his child’s murder case. While it took 27-years for authorities to confirm that Ottis Toole, who died in prison in 1996, was the murderer of Walsh’s son, the TV host believes another case involving a missing child, already has a perpetrator. Walsh told Access Hollywood he believes Casey Anthony, the mother of missing 3-year-old Floridian Caylee, hurt her daughter. Last Friday, Authorities discovered remains, identified as being those of a young female, near the Anthony home. Tests have not yet identified who the little girl is. Casey Anthony was indicted on first-degree murder of her daughter, in October. According to the Associated Press, Casey Anthony has pleaded not guilty to charges ranging from first-degree murder to lying to investigators. She faces life in prison if convicted.